Some forward planning, fresh ingredients and some great recipes makes it simple to whip up delicious family meals! 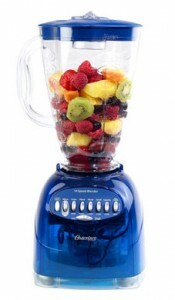 There is an ongoing rivalry between Juices and Smoothies; Which one is better for your health? Which one will help you lose weight, or look better, or provide you with endless amounts of energy? Health Professionals, Raw Food Gurus and Bloggers alike all have very different opinions to offer on this matter. 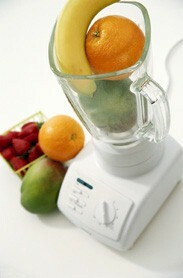 Emed explores both sides of the story to provide you with a balanced guide to Juicing and Smoothies for vibrant health! Summer is an ideal time for smoothies and shakes. Ice cold, healthyand refreshing, Emed’s Super Smoothies and Shakes are an ideal way toget the extra protein, vitamins and minerals you need everyday. 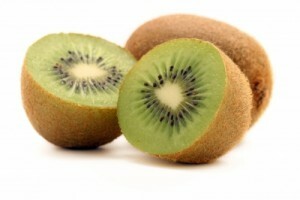 Notonly do they taste great, but they are actually good for you too. 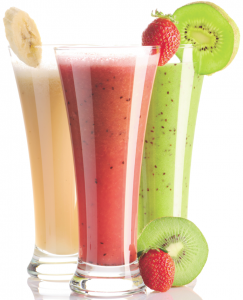 Download your FREE Emed Smoothie E-Book Here! 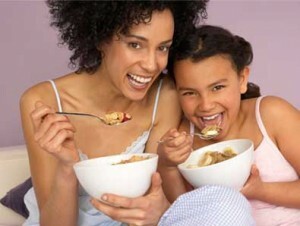 'Junk food' breakfast cereals are a major concern, containing alarming amounts of sugar and salt. About 7.5 million Australiansregularly buy cereal, but what are wereally eating? In some cases it’s more salt than a packet ofchips and more sugar than an iced doughnut. Evencereals that may appear to be nutritious can be laced with sugar and salt. Wondering what to have for breakfast if you can’t have grains? 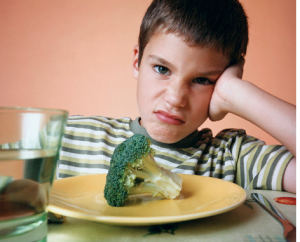 Here is what I eat….. Most of us have heard of the importance of a balanced, healthy diet full of nutrients, minerals and vitamins. We know that we should all eat more of the 'good' stuff. But what exactly is a 'good' diet? Here we show you a balanced weekly meal plan that is quick, easy and satisfying. Hunger can throw your body into starvation mode, which slows metabolism and makes it easier to pack on the extra kilograms. 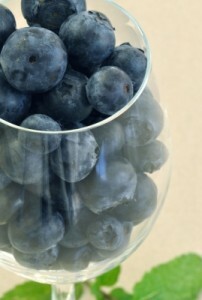 Healthy snacks are more like slow-burning fuel that helps you keep going all day. Eating a healthful snack between meals prevents the body from switching into starvation mode, keeps your metabolism revved up and helps normalize blood sugar levels. 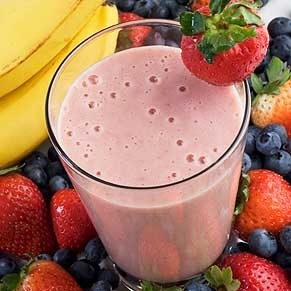 This is a great tasting recipe that includes different protein andfruit sources to give you the ultimate morning smoothie. Experimentwith the ingredients, and try to use low-fat versions to save on thefat content and calories. Some people prefer to eat small amounts more often, and for thosepeople, here are a few snacks and small meals ideas that fall into the 500kJbracket. This list of small meal ideas are tasty, and easy to make – a bonus when you're running short on time. Learning to cook gluten-free is a challenge, but not an insurmountable one. Armed with accurate information and a hefty dash of patience, you can adapt most recipes to gluten-free. Here are a few beginner's tips to get you started. Summer is an ideal time for smoothies and shakes. Ice cold, healthyand refreshing, Emed's Super Smoothies and Shakes are an ideal way toget the extra protein, vitamins and minerals you need everyday. This 3 egg omelette makes an ideal breakfast for both parents and children. It is a great way to get some vegetables into your children, while the eggs provide protein and energy. Don't let the healthy ingredients fool you - this lasagne tastes as good as the high fat version - minus the calories! What is bodybuilding's most versatile food? You might be surprised at what a potent and important tool for growth this particular food can be.